How to Choose a Concrete Plant? 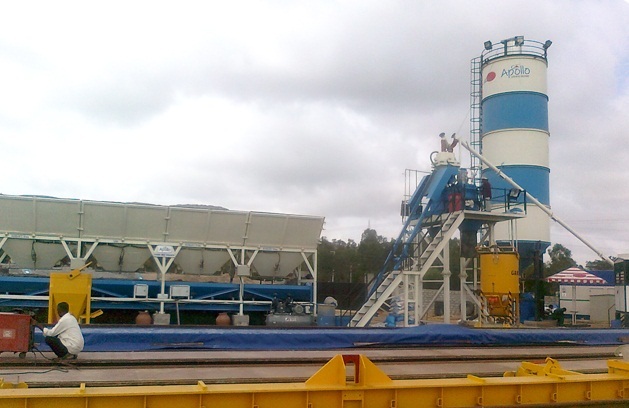 A concrete plant is also known as concrete batching plant or concrete mixing plant. Concrete plant can accommodate sand, gravel, cement and water in large quantities to form concrete in bulk. There are different models in concrete plants available and you can choose one as per the requirement of your construction project. Different concrete plants are having different concrete output capacity. 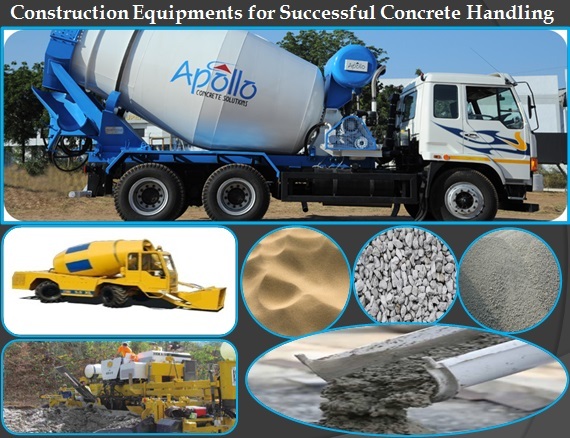 If you are building a small construction project then a concrete plant with low concrete output is enough but if you are building a big construction project, then you may need a concrete plant with high concrete output. There are two types of concrete plants, stationery concrete plant and movable concrete plant. In stationery concrete plant, the concrete is mixed and transported to the site whereas, the movable concrete plant, the concrete is prepared while it is being transported. Most of the construction projects use stationery concrete plant also known as compact concrete batching plant, but with the increase in the competition in the construction industry, the construction companies are preferring to use movable concrete plant also known as transit mixers because the concrete needed is only supplied which saves time and the concrete wastage is also reduced. Choosing the right concrete plant of course depends on the distance also. If the distance from the place where concrete is being prepared to the site is less, then stationery concrete plant is in demand as it is easy to maintain and incurs low running cost. There are various features given below which you should look for before selecting a concrete plant so that you can get quality concrete with speed. High concrete output per hour. Should be producing high concrete quality with minimum cycle time. Concrete plant should consume less energy. Should incur low running cost. Should have high accuracy weighing system. 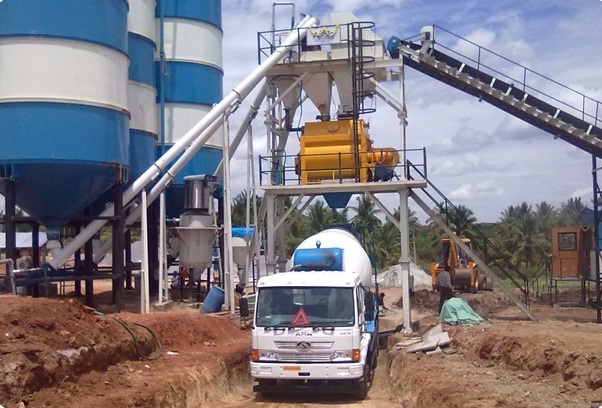 Concrete plant should enable optimum mixing performance. Your concrete plant should be efficient and versatile construction equipment. Now, when you know about the types of concrete plants and the features you should look for, it becomes easy for you to select the concrete plant which can be of optimum use to your construction project. Just go through the features of the concrete plant you are buying and make sure that you get prompt and accurate after sales services.